The iPad mini is the best iPad Apple has ever released, except for one damn thing: the screen. Even if you love your iPad mini, everyone agrees that the inferiority of the screen compared to other tablets like the Nexus 7 — let alone the 9.7-inch iPad — is the only thing that is holding it back. The iPad mini needs a Retina display. Sadly, hopes of getting a Retina iPad mini this year have recently been dashed by reliable analyst Ming-Chi Kuo, who poured water on the rumor of a Retina iPad mini launch by saying that that the Retina Display needed for a higher-res iPad mini won’t even start manufacturing until later this year, ruling out an October launch. So what’s Apple’s plan? 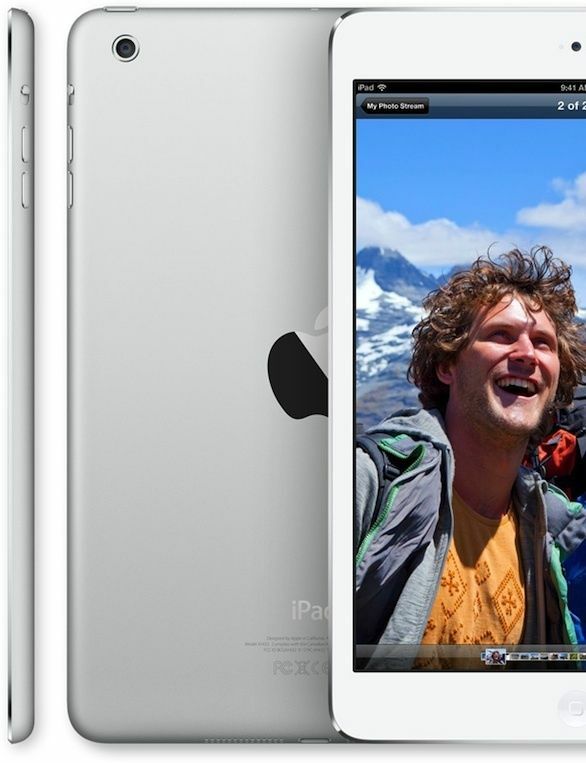 According to a new report, pretty much what you’d expect: they’ll release a spec-bumped iPad mini in the second half of this year, possibly at WWDC, then follow it up with an iPad mini with Retina Display in Q1 of 2014. The big question here is whether or not Apple would really update the iPad mini twice in six-eight months. But of course they would. Apple’s already shown they’re willing to do that when they updated the 9.7-inch iPad from the third-generation to the fourth-generation just eight months after the earlier model debuted. I see no reason why Apple wouldn’t do the same thing here: it will be critical for their holiday profits to get a new iPad mini (already the best-selling iPad!) on the market before Christmas, but the lack of a Retina display on the iPad mini is a liability that the competition can exploit. Apple needs to get the Retina iPad mini out as fast as they can, but they also need an iPad mini for people to buy at Christmas. The result is going to be some unhappy customers come March 2014. So when would Apple unveil this refreshed iPad mini? WWDC is a possibility, but Tim Cook has already signalled not to expect new devices until the fall. Of course, we’ve also heard that Apple will update every MacBook at WWDC, so it’s not clear if a spec-bumped iPad mini, like a spec-bumped MacBook, would fall under the “new devices” umbrella. Perhaps not! But people are going to need a Retina Display on the iPad mini for it to revolutionize sales.